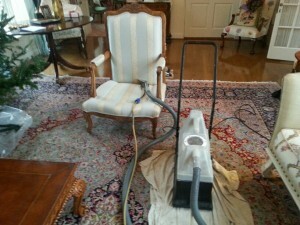 Furniture cleaning is a job for professionals who know the different materials and fabrics included in upholstery. Our multi-step upholstery cleaning process removes contaminants, leaving you with a fresher and cleaner home.We clean all types of furniture fabrics, including Leather, Micro-fiber, Silk, and Specialty Cottons. We offer both wet cleaning and on-location dry-cleaning. We can clean all cleaning codes: S – W – SW – X codes. 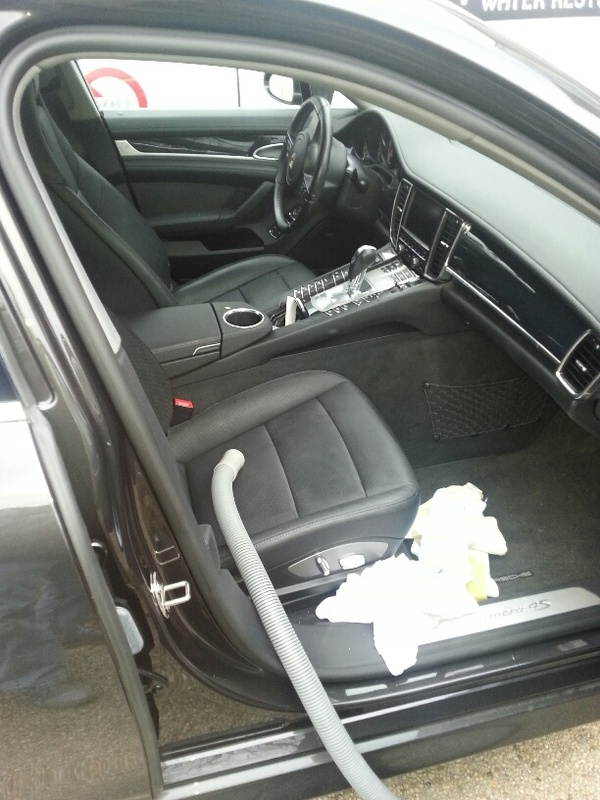 Let our highly trained staff of professional upholstery cleaners at Carpetronex bring out your furnishings’ beauty.